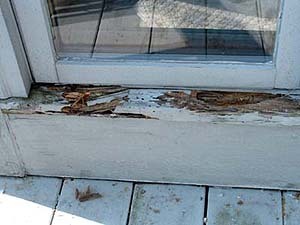 The Wood Window Surgeon can repair all types of rot and save you BIG BUCKS. Rotten sills, sash parts, fascia boards and subsills are no problem. 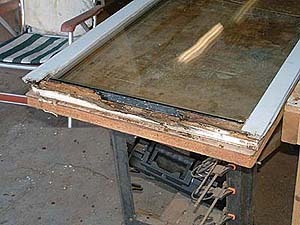 Before you replace, get our estimate to repair. We offer quick service for Realtors.